Won the Super cute pair of knee high socks and adorable owl coin purse From Anthropologie! 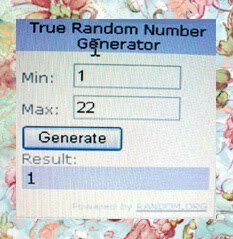 Congratulations CECIA Jozen from Lola’s Girl will be contacting you shortly! !